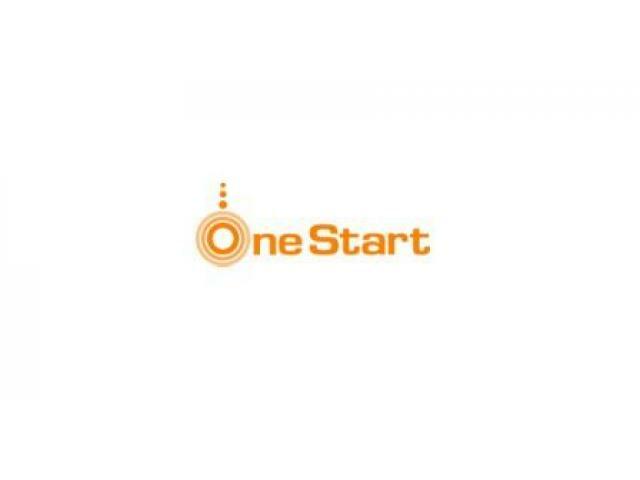 OneStart is an innovated business center and business consultancy institution. 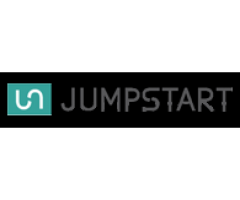 We aim to serve those people who want to start their enterprise but are lack of resources. We consolidate various professional talents, including software programmer, webpage designer, certified public accountants and marketing specialists, etc. and with our sincere service, we help our customers to solve their business problems.